Set in Chicago in the 1930s, Wright's powerful novel is an unsparing reflection on the poverty and feelings of hopelessness experienced by people in inner cities across the country and of what it means to be black in America. Native Son is an expertly-written thriller about crime and race and misguided ambition, read by one of the best narrators I have ever heard. 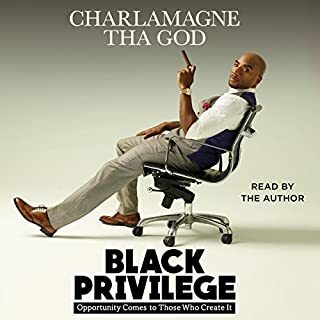 It is, however, a very difficult book to listen to, as it deals hyper-realistically with the tragic life of a young black man who has all the potential in the world and ends up throwing it away because of the hate, ignorance, and prejudice that society has instilled in him. I have almost never come across such a believable protagonist; Bigger Thomas' story is the story of many, many angry young men out there in the world. 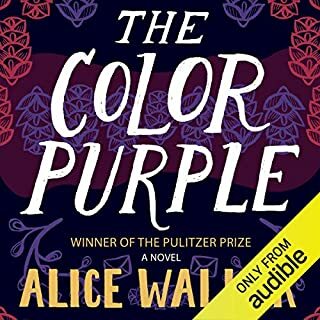 The book struggles with issues of individual vs. societal responsibility, racism, interpersonal relations, and the moral nature of humanity, and never gives the reader any easy answers. 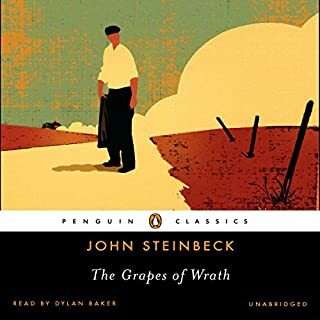 If the people of America had paid true attention to this book when it was published 75 years ago (many read it - a best seller) - I believe we would not have the ongoing human blights of racism, gender discrimination and increasingly gross economic division. It is beautifully narrated and exquisitely written. It is prophetic. Are we ready to listen, read, and pay attention in 2015? 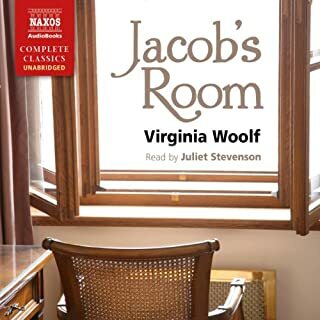 I confess that the motivation behind purchasing this audiobook was so that I had another 20th century classic in my arsenal for Jeopardy! I bought this without researching the plot. I only knew that it was about black v. white and that it is frequently considered one of the must-reads in African American Lit. I think it's good to listen to this story without knowing anything about the plot. It makes the twists and turns more surprising. The performance by the narrator was fantastic. There were no fake voices or falsettos. It was just the narrator with a powerful voice and he was a perfect match. I'm not sure I would like this book as much if I read it on the page. The audio made it a performance. I buy audiobooks in order to entice myself to go to the gym more. I rely on the book to be interesting enough for me to want to listen and thus go workout. This story delivered. This book somehow manages to be a classic AND a page-turner. Delivers a very diffcult, important commentary. A necessary read as well as an enjoyable one, with a great plot and fast-paced drama (except for the overlong court scene which could have been whittled down some). Fantastic. Native Son, written in 1940, was ahead of its time, and represented an important voice in an age on the brink of change. 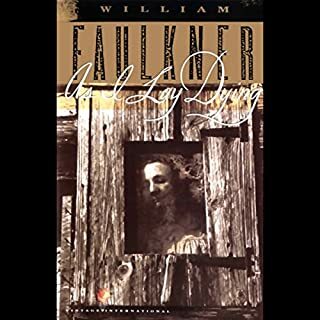 The first two books of this novel were quite excellent, a personal story that felt honest and impactful, with well-drawn characters and an exciting plot. 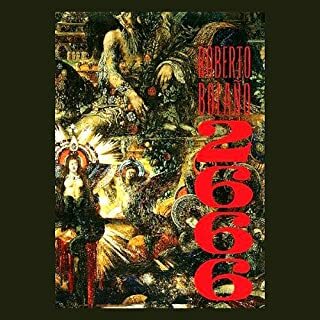 The book then proceeds into the third book with a long question and answer dialog, and long monologs, reminiscent of Dostoevsky, but seemed too heavy handed to me. The first two books of this novel, through character and story, made the points better than the exposition of the third book. 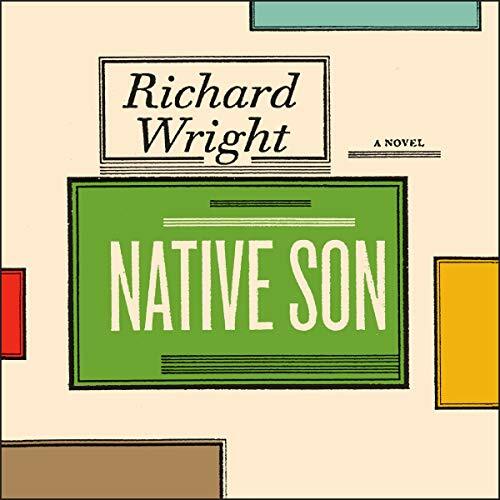 Native Son has been criticized as being “protest fiction”, limiting its artistic value. This is true, but only true of the final book of the novel. The first two books are artistically executed and powerful. Somehow I think the novel would have been more powerful if this ended without third book. The narration was terrific, clear and subtly powerful. The narration adds greatly to the experience. Although I am glad I listened to this, the last book was tedious, reducing the overall experience. Yet, this was an historically important novel and may be worth reading for that reason alone. Try this for a great combo: Listen to Native Son as an audio book while simultaneously reading Percival Everett’s Erasure. Even though the books are set fifty years apart, and some things have changed profoundly in this country in the intervening years in terms of race relations, I was astounded at how much has not changed. The protagonists of the two books are both black men in America. Native Son’s Bigger Thomas is an uneducated, poor, thuggish young man trying to get by in the segregated Chicago of the 1940s. Erasure’s protagonist, Monk Ellison, (note to self: re-read Ellison’s Invisible Man next) is a current-day university professor from a wealthy family that gave him every advantage imaginable. Despite these surface differences, both men’s lives are severely limited by the strictures and expectations placed on them by their respective time periods. And although Native Son was overlong and preachy, I found that the injustices depicted in the book echoed in Erasure, as they do in the everyday lives of many Black Americans. African American males still have much higher rates of unemployment than any other group of Americans—worse even than the employment rate of white felons. Black males in America are less likely to graduate from high school, more likely to be arrested, and more likely to go to prison. Native Son lays these and other injustices bare . . . if only we could say we had erased these problems in the years since it was written. I somehow missed this book in high school and college and even in law school. But I am glad I finally got to it. It is a stark tale of race relations and "justice" in the early days of segregation that, sadly, has not changed enough to make the story a remote portrait of how it used to be in the United States. While clearly we do not like in the same openly racist society as the characters in the book, the inequalities for people of color in our justice system persist, though to a lesser extent, today. at least we have moved away from the time that a judge can sentence someone to death and have that sentence carried out within months. The book is a dichotomy of a picture of how far we have come and not come at the same time. I am glad I read it. Also a dear friend once told me that he always held Boris Max as one of his legal heroes. I can see why. He is a great portrayal of what it means to truly be a defense attorney. He was committed and fought for his client, who was difficult to fight for, all the way to the end. What made the experience of listening to Native Son the most enjoyable? I enjoyed every aspect of this book. The writing, story and delivery are flawless. This book stands stark against the majority of books pumped out. Just as I was getting tired of my Audible account, comes this masterpiece. What was one of the most memorable moments of Native Son? The tension throughout is memorable. Best book for tension since Cime and Punishment. Have you listened to any of Peter Francis James’s other performances before? How does this one compare? No. I wanted to savor, absorb and enjoy the book.